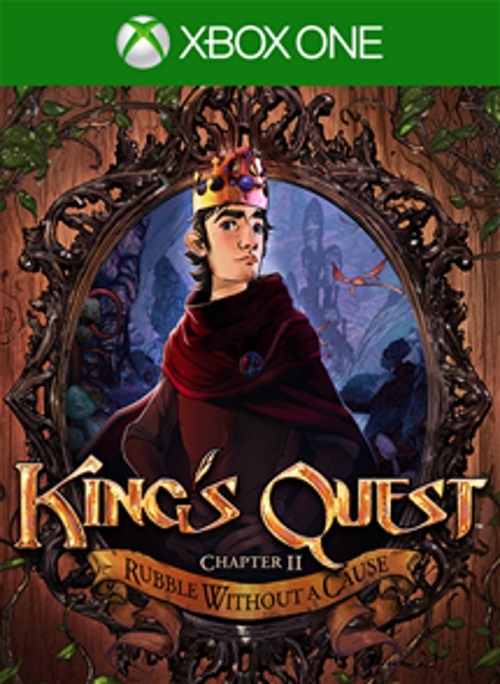 If chapter one of The Odd Gentlemen’s modern spin on King’s Quest was a typical “happy ever after” fairy tale, then chapter two (titled Rubble Without a Cause) is the equivalent of the Brother Grimm’s original inception of all the legends and folktales still passed onto our children today. 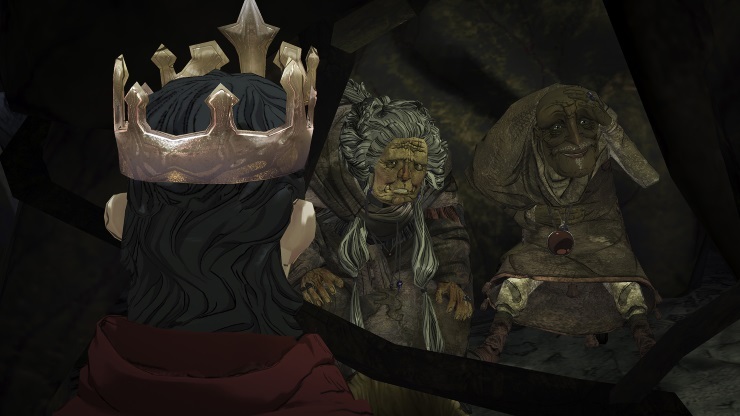 It takes King’s Quest down an incredibly, and somewhat unexpected, dark path. So much so that the killing of actual babies was brought up more than once. Returning to the whimsical land of Daventry, we rejoin Graham as he now sits upon the throne with a golden crown perched upon his head, rather than his much traveled adventurer’s cap. He’s the king of Daventry now, ruler of the kingdom, and very much enjoying his lavish lifestyle of having servants see to his every whim, even having daily foot rubs. But there’s more to ruling a kingdom than deep tissue foot massages; the role of being King and having such a deluge of information blasted at you all at once, having to make a decision upon every single morsel is certainly a stressful vocation. 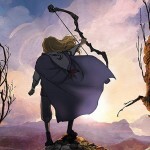 I found it easy to relate to Graham, as I was forced to make those decisions that would affect the lives of all my subjects before a timer ran out, and as soon as my decision was made, my answer was interrupted with a new query. It’s easy to see how that can get all too much. When all the information was flying my way it felt like I was being told things that I should have been aware about, but in actual fact I didn’t have the slightest clue. I’m not sure if it’s just been so long since the first chapter that I’ve forgotten a lot of the minor details or if I’m supposed to not be completely in the know of everything at this point, but it made me feel slightly lost regardless. Pressured beyond breaking point, and probably bored of being trapped inside all day, Graham decides to leave the castle to go and get some air. Walking into the deserted town he is soon apprehended by the pesky Goblins and shipped off to a dungeon – which is where the vast majority of Rubble Without a Cause takes place. The whole premise from that point is that you and your friends are all trapped, and once the Goblins grant you the freedom to wander around the den to do their chores, you have to get them out. The catch is you’re working against a clock which relates to the health of all your friends. As every day passes they get weaker and with only a very limited amount of food and medicine to replenish their health available, you have to use them wisely to get everyone free. At one point or another, there will come a time when you have to choose between two friends, and those decisions can be excruciating. I imagine players a lot smarter than me will negotiate all the puzzles quicker and in a much more effective order, which will hopefully save them the gut punch of seeing all but one of your friends carted off, though the puzzles themselves are, for the most part, very well designed. They’re balanced just right, meaning you have to think about them for a little while, and they’re very satisfying once completed. That said, there was one puzzle that I genuinely struggled with. 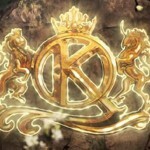 It felt unfair as, despite a lot of searching, I couldn’t find one clue in the world that pointed towards the solution. It wasn’t the difficulty of the puzzles that led to me continuously having to see my friends taken away, it was due to my awful decision making. At what felt like every single turn I made the wrong call which led to me having to do things the long (and wrong) way round. 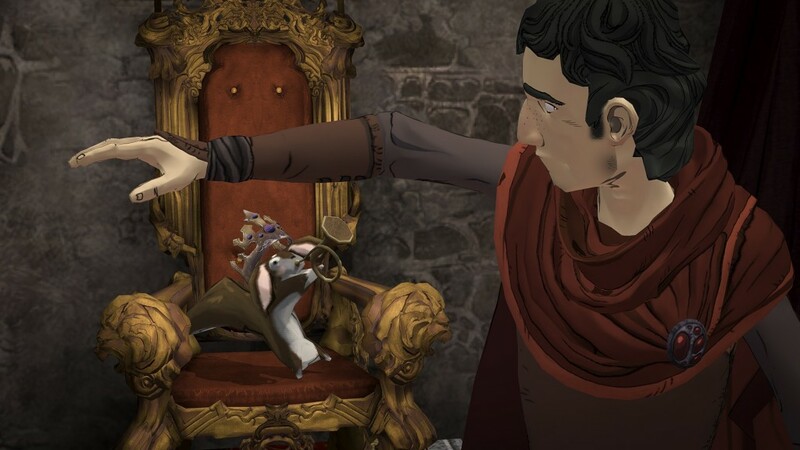 I liked how King’s Quest allowed me to make those wrong calls and even had the gall to mock me for them, through the means of the modern day as an elder Graham tells Gwendoline the story. The parallels with Gwendoline in the modern day and a younger Graham as he made his way in the world also continue to be a delight, and I’m quite certain we will see her own adventure at some point in the series. 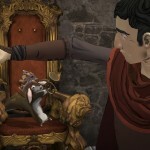 In terms of humour, the goblins take centre stage with some enjoyable silent comedy, the cartoon-like animations allow for some funny moments. Though the guards weren’t to be outdone either, and their constant quirks and quips brought a snigger or two from my lips. There were also a couple of nice call backs to the previous episode as Graham continues to be haunted by the dragon and the death of Achaka. The only drawback that come to mind is the length. Chapter two seems quite a bit shorter than the first, making it feel a little like (as it’s called in TV) a “bottle episode”, but it ends on a note that will surely lead to more charming deviousness in the fantastical world of Daventry. Also, for no obvious reason, a single short scene was very buggy as the frame rate dived. Regardless, Rubble Without a Cause takes King’s Quest an unexpected dark path, but is all the better for it, as those difficult and consequential decisions really let me connect with Graham as he struggles with being king and having to be responsible for so many people. 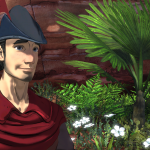 King’s Quest continues to be a joy, and long may it continue. Same great voice acting and visuals. Felt like I’ve missed a lot. 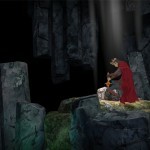 Rubble Without a Cause takes King’s Quest down a much darker path and is very enjoyable for it. With having to solve puzzles against the clock it really feels as if your decisions matter, due to gut punching consequences.